Can You Ship Household Items In A Car? When preparing a car to ship, one of the most common questions you may have is, “Can I ship stuff in it?”. Why not? After all, you are already shipping your car, why can’t you fill it with a few items? It would make your life easier and even save you time and money on a household mover. However, this is generally not recommended. Many people do not realize the risks involved and what could potentially happen as a result. Let’s learn more about what is allowed and what is not. More importantly, let’s find out the reasons why you should remove your personal items from the car before transporting. Why Can’t I Ship My Car With Stuff In It? Your car is likely not the only car being transported on the trip. This means that the trucker will need to make other stops along the way, including breaks for rest. A car packed full with items may become a target for theft. When you book auto transport services, you are asked for the details of your vehicle for weight purposes. Heavier cars, such as large trucks and SUVs, cost more to ship. What you are not paying for are extra items packed in the interior. Since auto transport companies must adhere to strict weight limits, the company or yourself could receive fines or fees for going over the limit. This is also the reason why you are asked to keep your fuel tank at one-quarter or less prior to shipping. Although the car is safely secured to the carrier, the ride is not the smoothest. A shift in movement could toss items about in the cabin, causing damage to the items or to the vehicle. All auto transport companies are required to have insurance on the cars that they are carrying. This car shipping insurance provides security and peace of mind in the case of an unforeseen circumstance. However, it does not provide coverage for your personal items. What items should you remove from your vehicle? Well, you should not put any items, such as household goods and clothing, in your vehicle before auto transport. 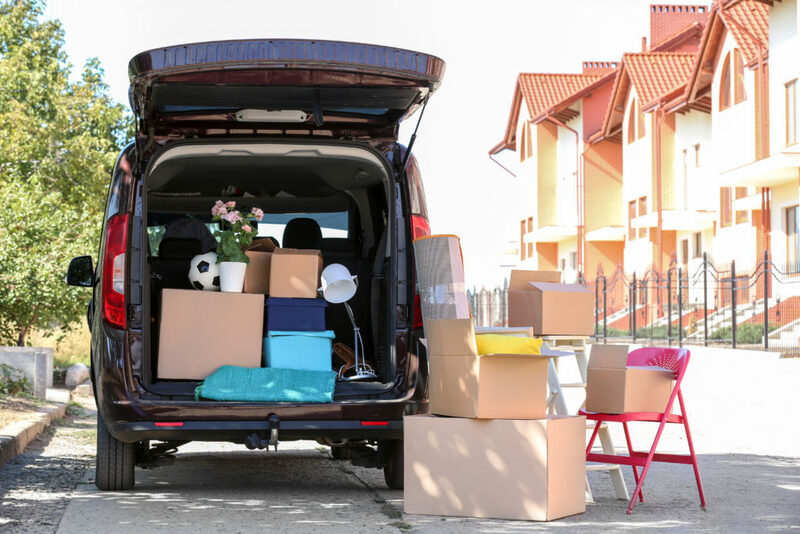 You should consider taking items out that may already be in your car that you might miss during the trip or that could potentially be damaged. These would include things such as CDs, extra change, and electronics. Keep in mind that you do not have to remove every little thing from your vehicle. Small items in your glove box and other car essentials, such as the spare and tool kit are typically fine to transport. If you are ready to ship your car, contact National Dispatch, a top provider of statewide and nationwide car shipping services. It does not matter your reason for auto transport – move, vacation, or auto show, we can help. Use our free online car shipping calculator to request an instant car transport quote. No personal information is required. You can also call us at 800-321-2051 to speak with one of our experienced agents.